specs Archives - All Chucked Up! 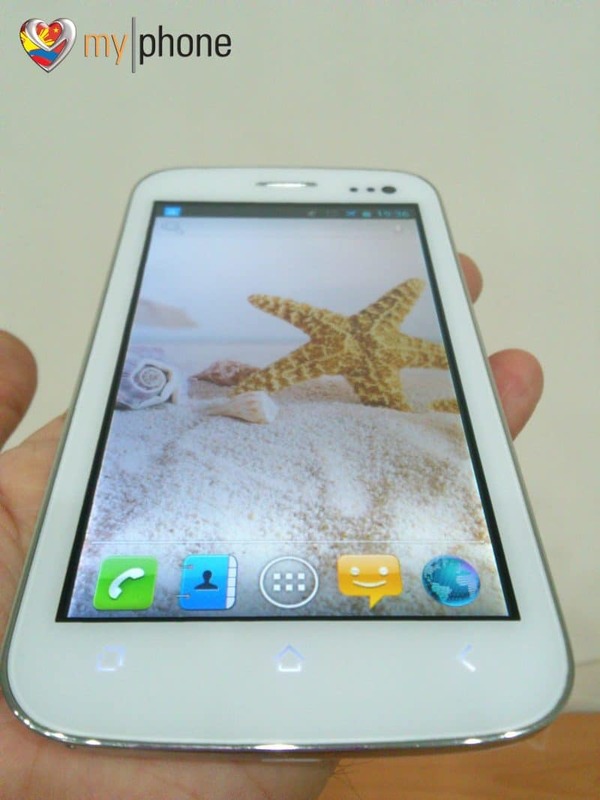 MyPhone recently released their first qHD (Quarter-HD) Android smartphone called the A888 Duo. Apart from it sporting a better screen resolution, you’re probably wondering what other bells and whistles the A888 Duo has. Look no further, folks. 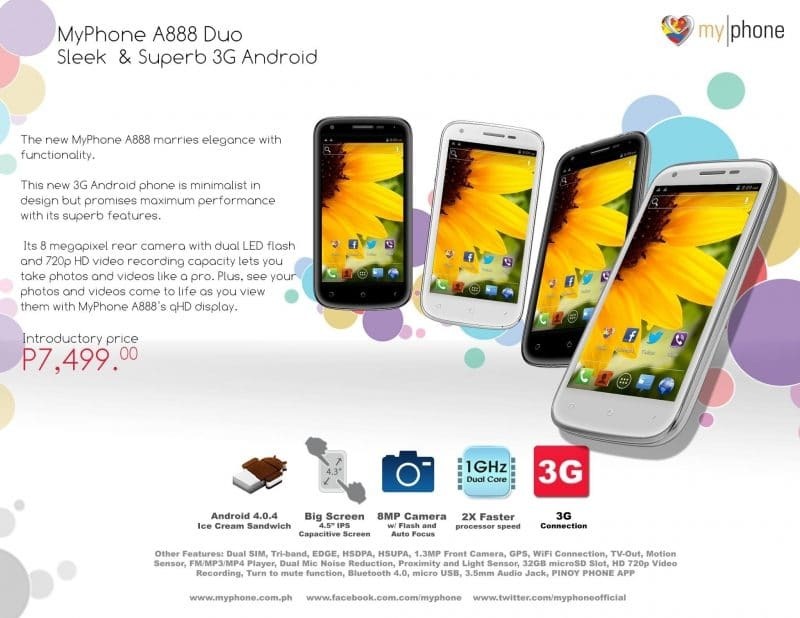 Here are the key features of the MyPhone A888 Duo for everyone to go through. If you’re undecided as to which MyPhone model will best suit your lifestyle – the A888 Duo or the A919 Duo (the model that came before it), it really all boils down to screen size, resolution and front cam differences. Why? Because aside from those features, both devices practically have the same specifications. 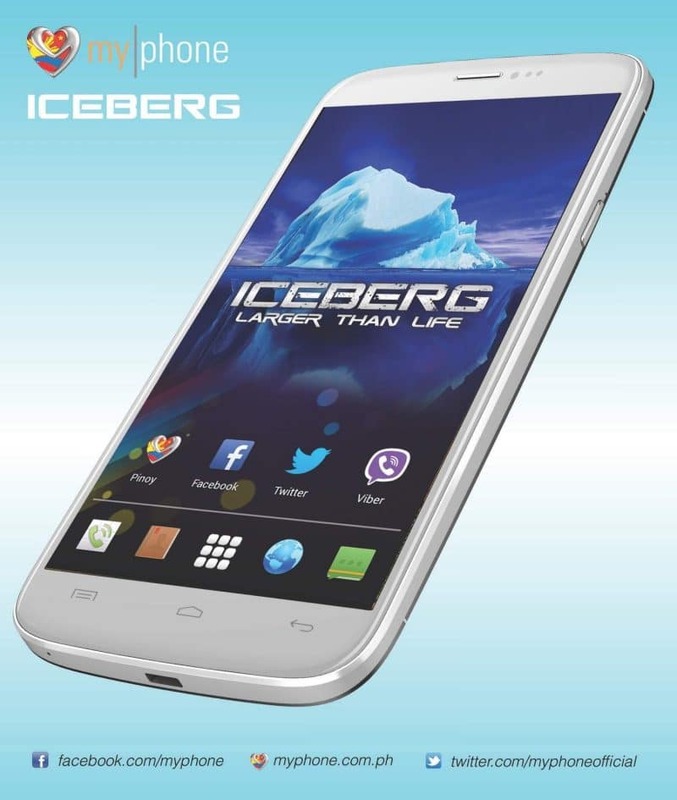 If you’ve got large fingers or maybe just prefer a bigger screen, go for the A919 Duo. 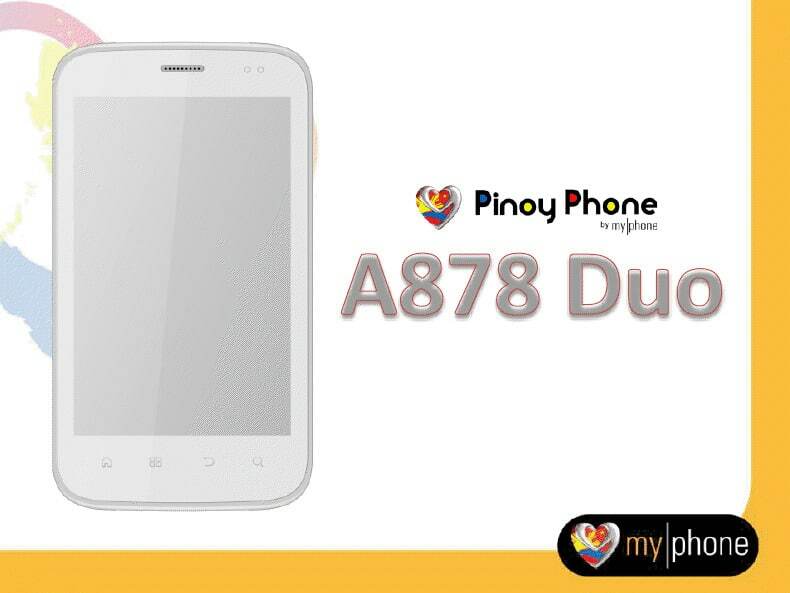 If a higher screen resolution (albeit slightly smaller in size) and better front camera is your thing, then the A888 Duo is the MyPhone device for you. 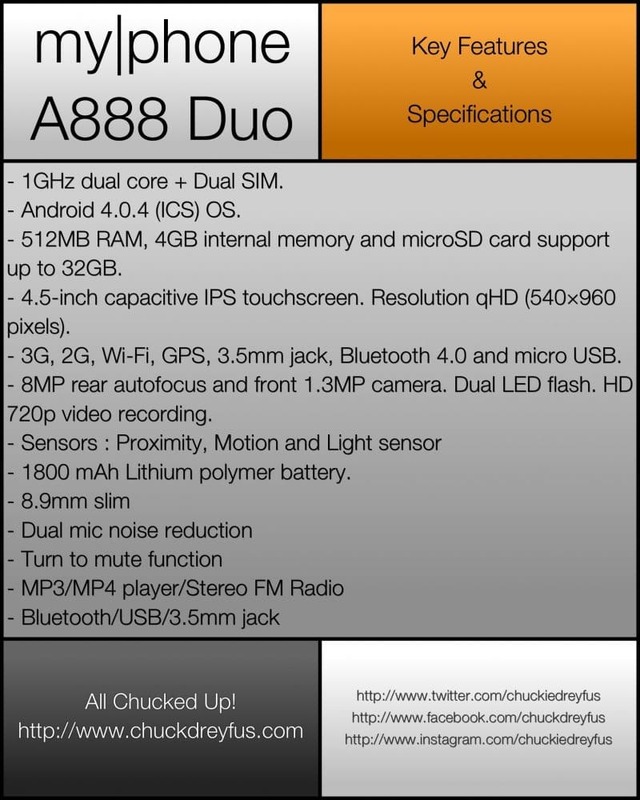 Got an A888 Duo already? What do you think about it? Share your thoughts with us by leaving your comments below. 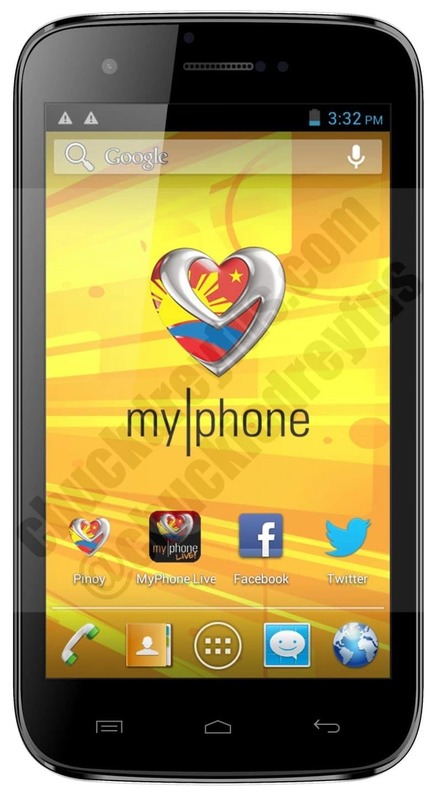 Hold your hats folks… Many have been asking about the MyPhone A919. Yes… it’s real and it’s coming. Specs? Don’t worry… I’ll have it soon. And you, my dear readers, will know all about it first. Stay tuned.